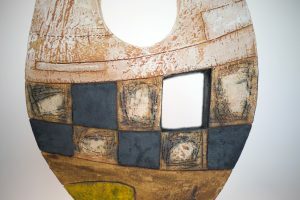 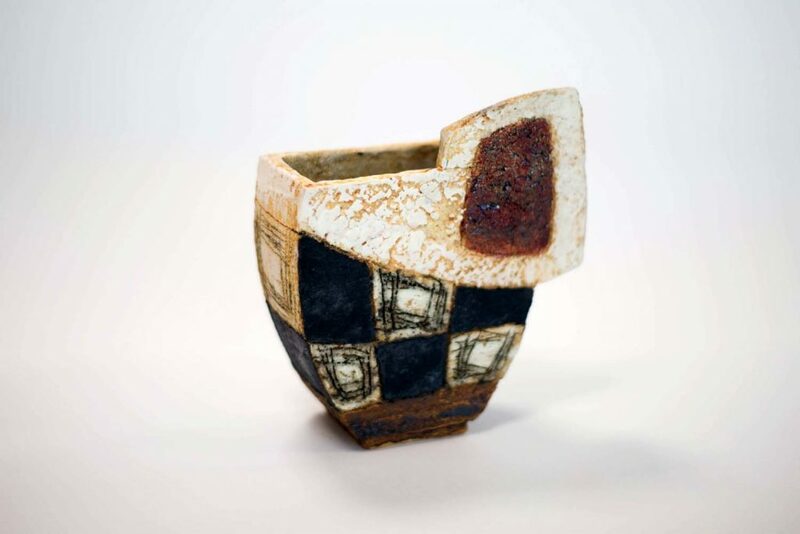 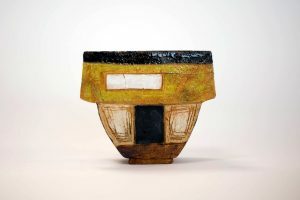 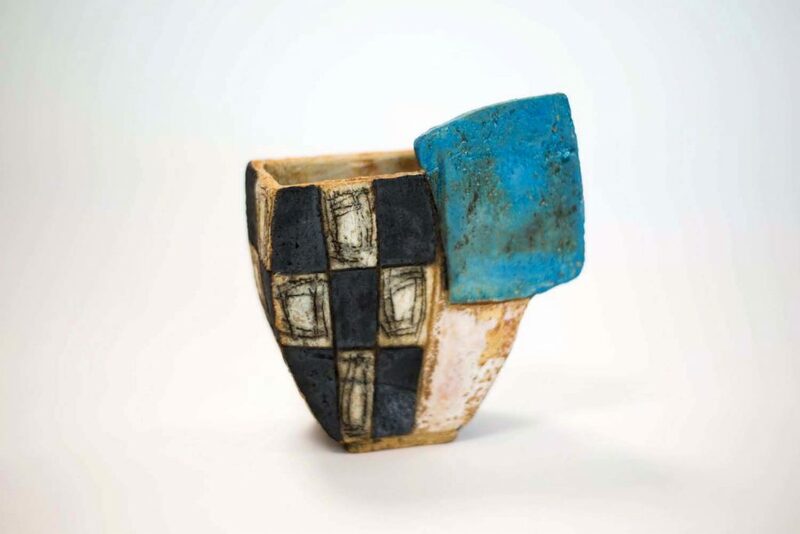 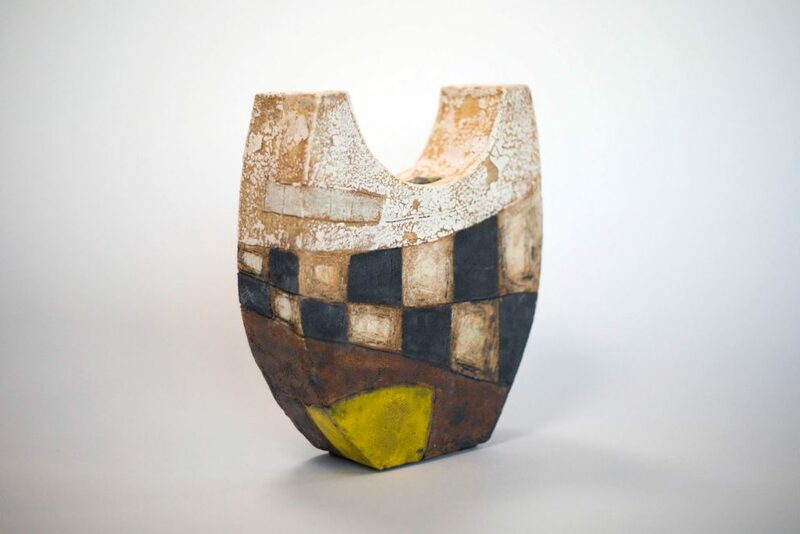 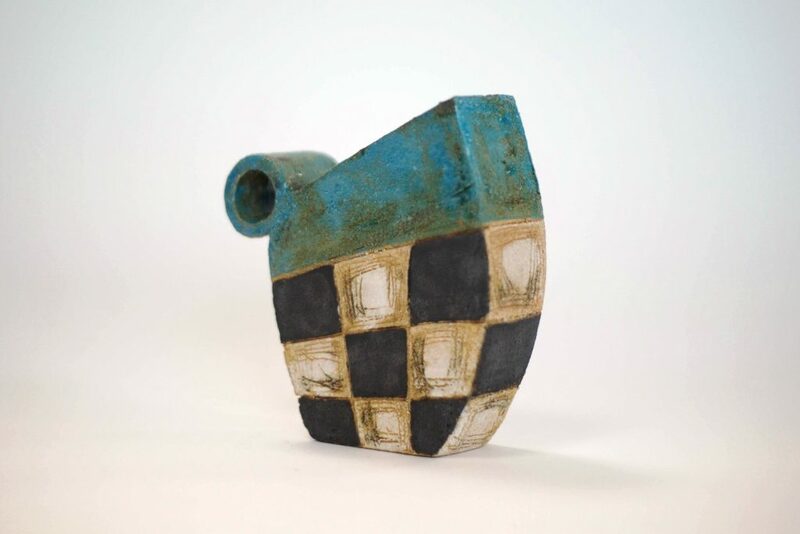 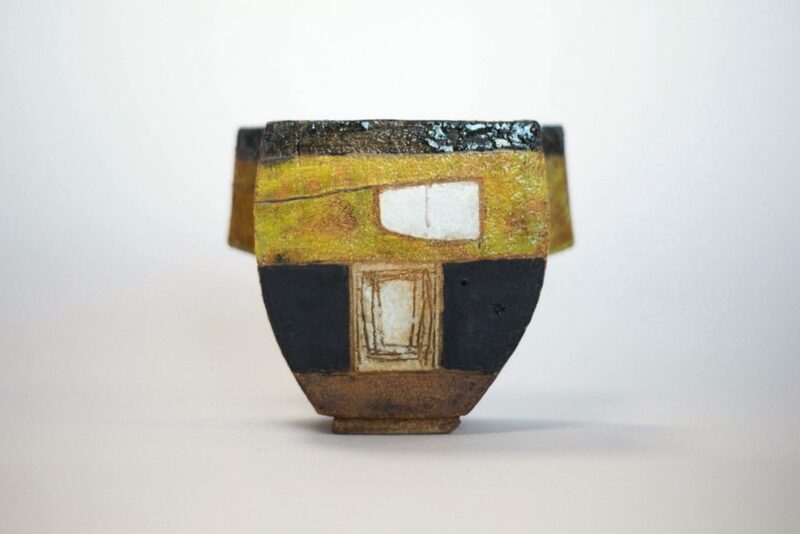 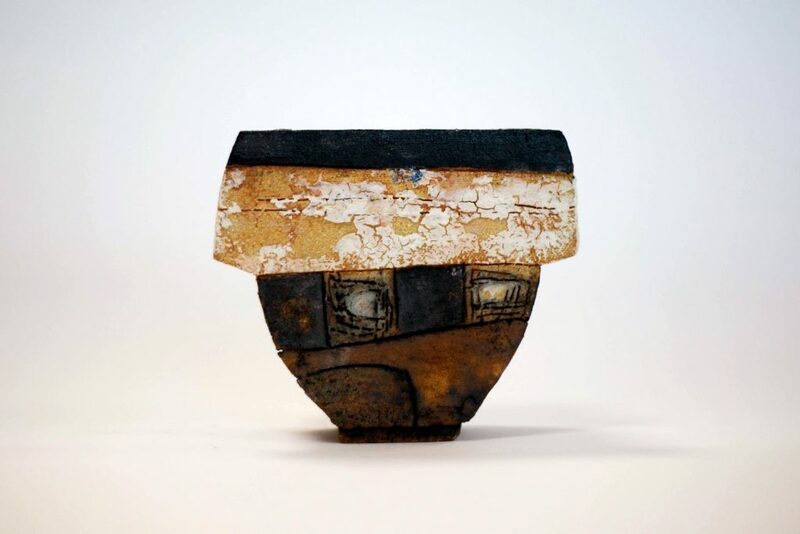 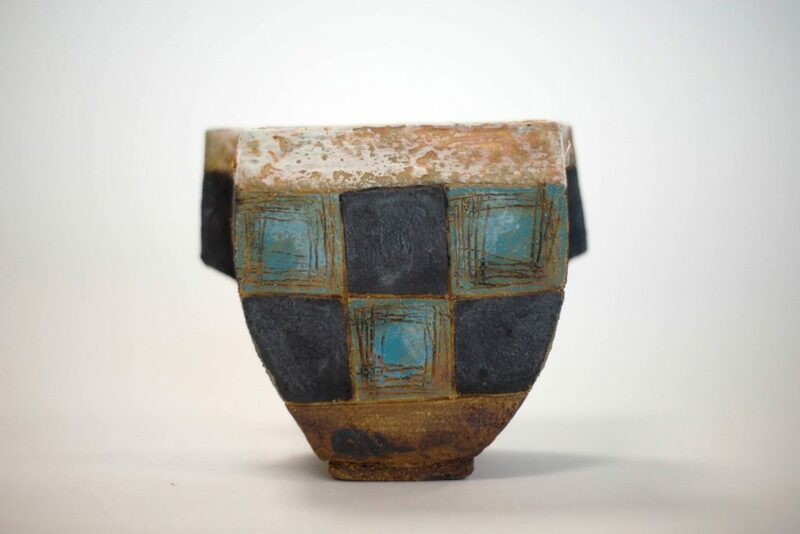 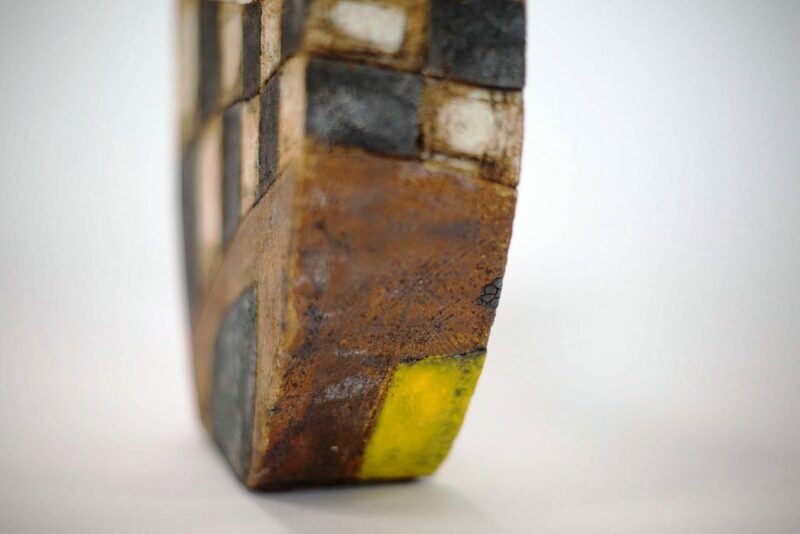 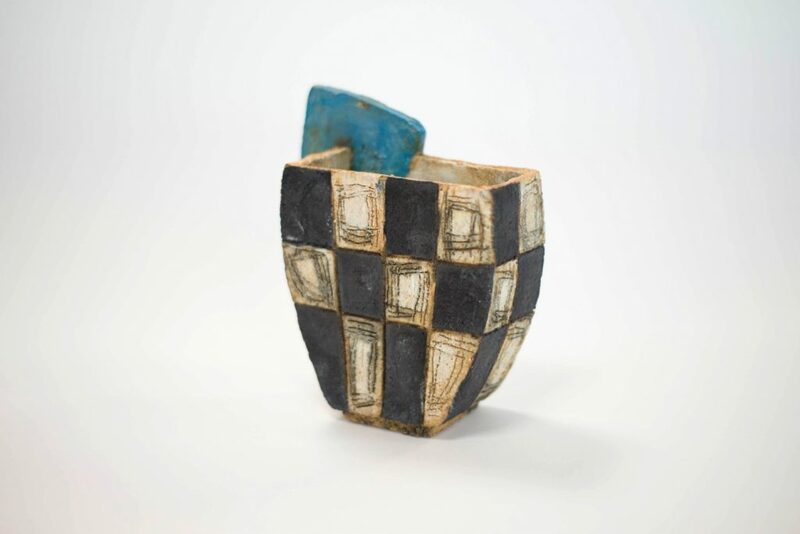 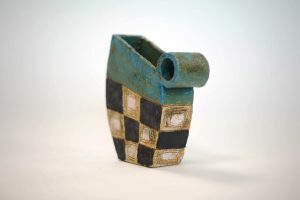 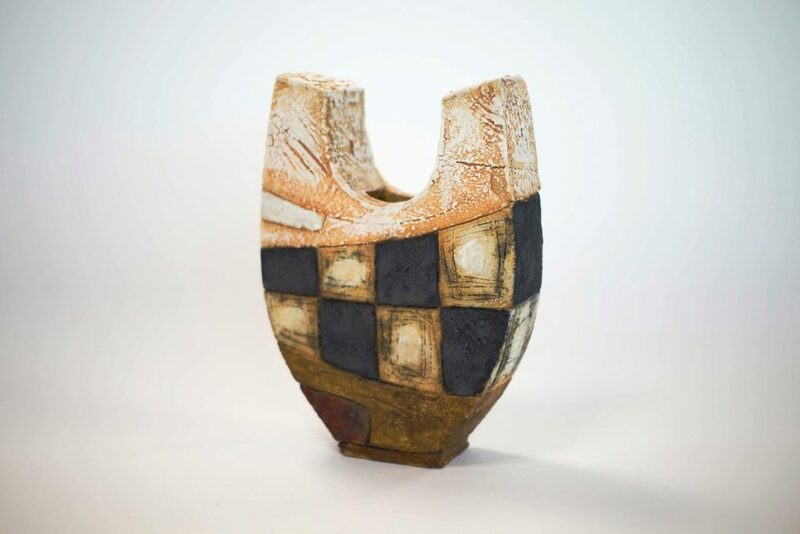 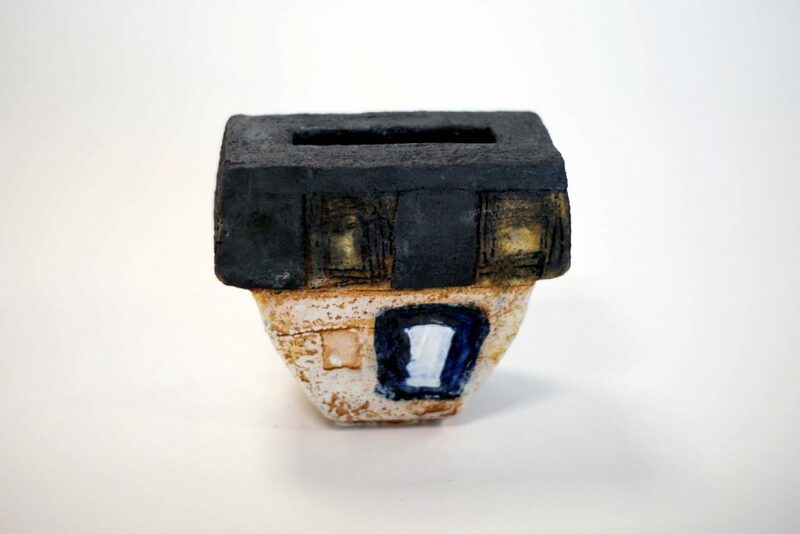 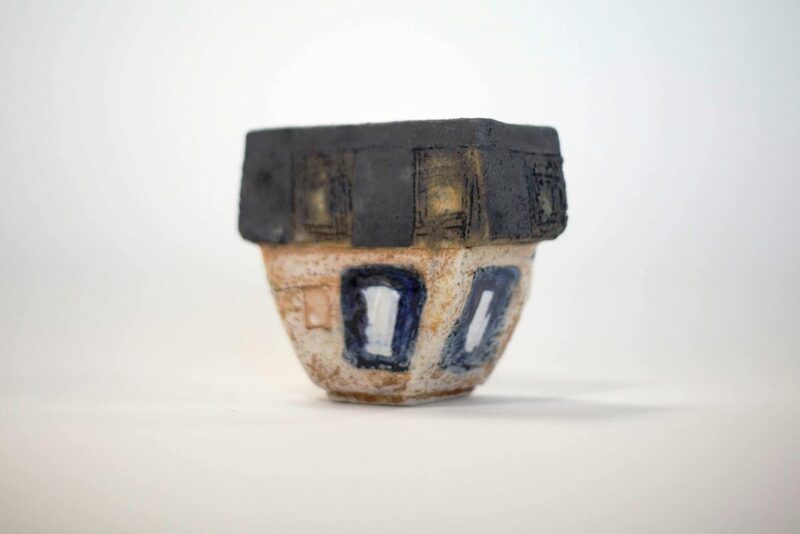 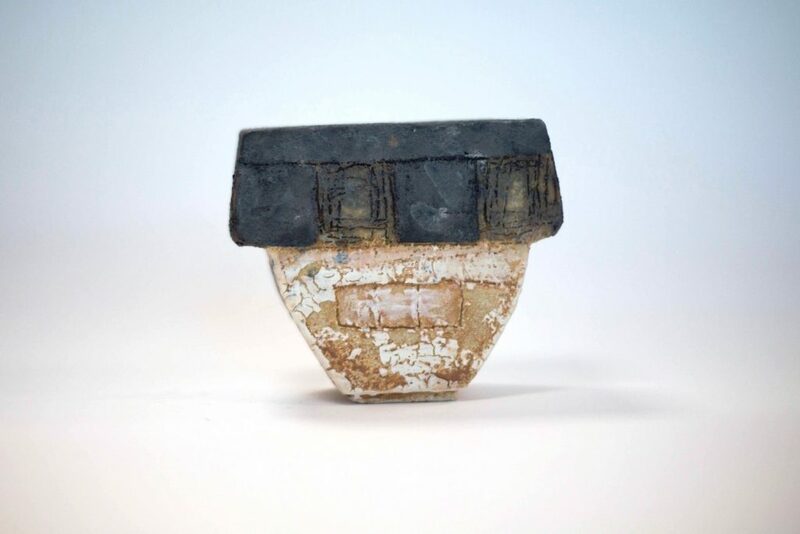 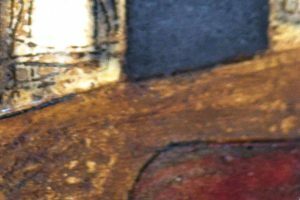 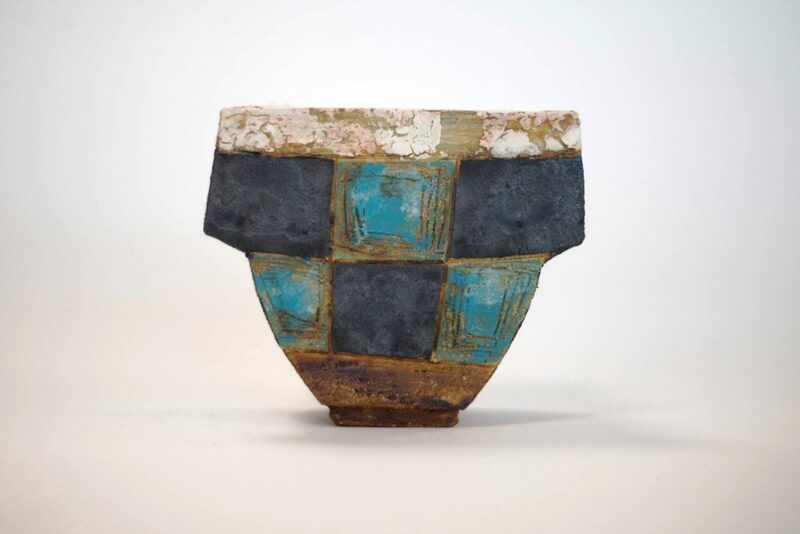 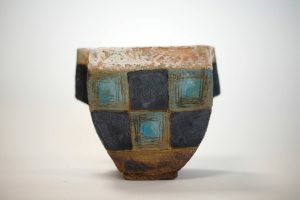 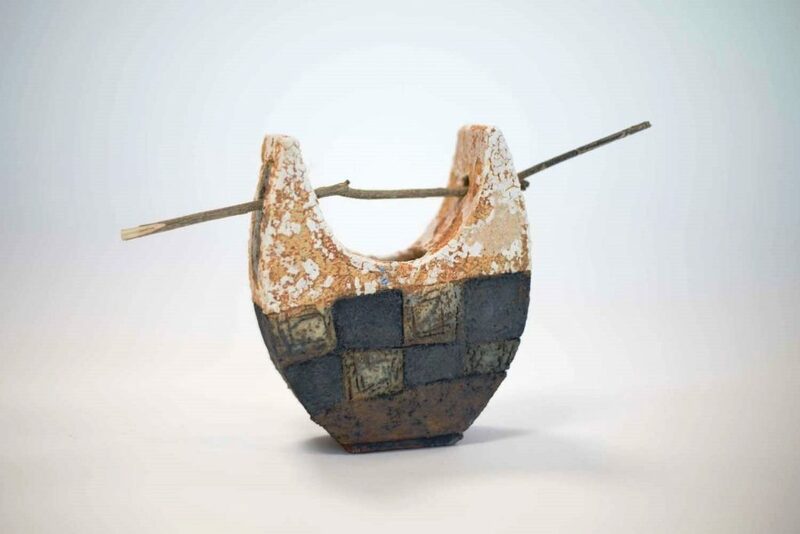 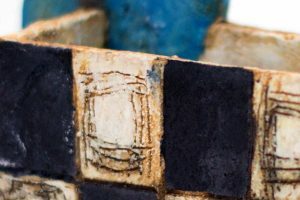 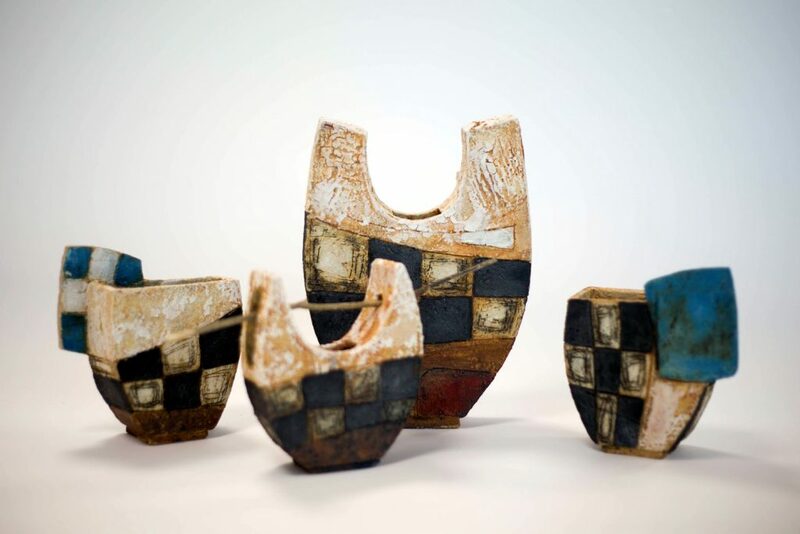 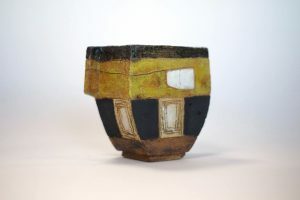 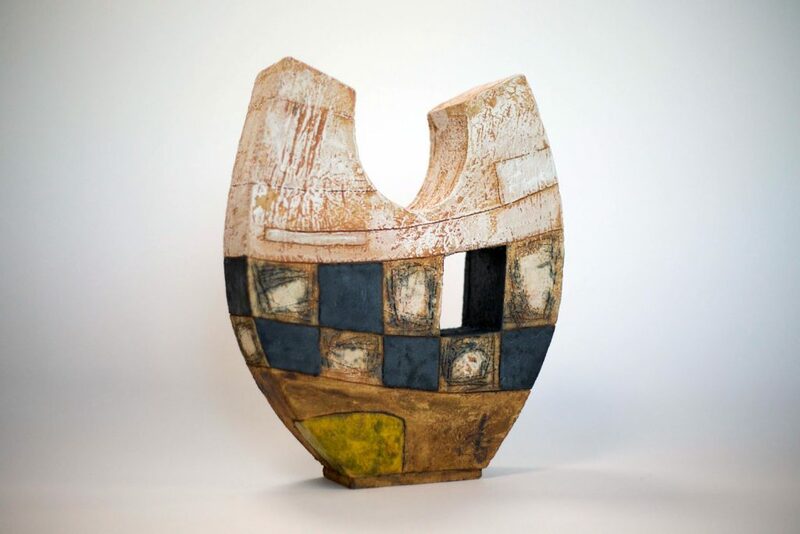 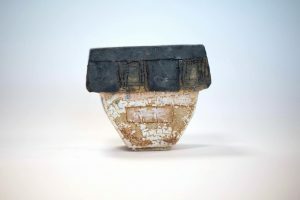 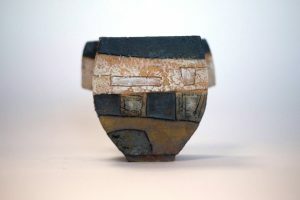 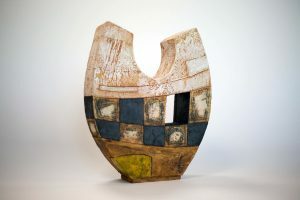 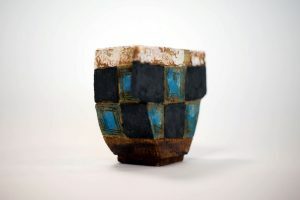 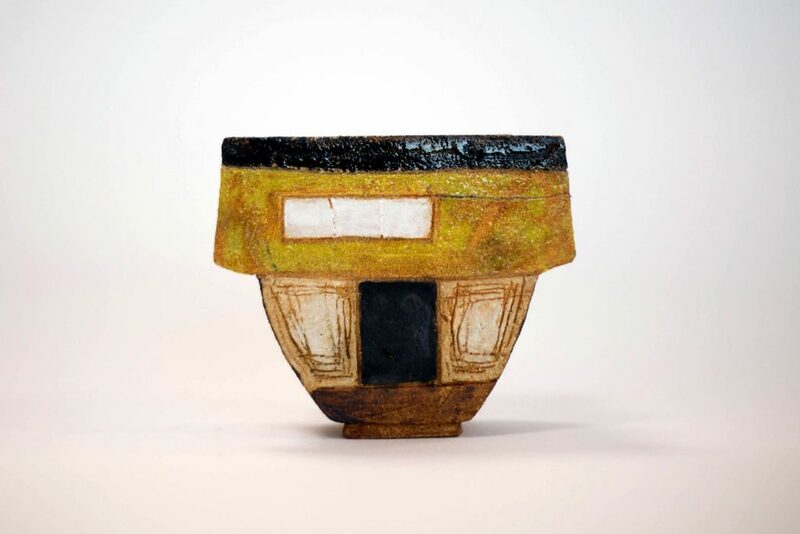 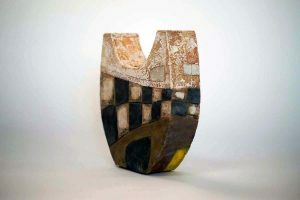 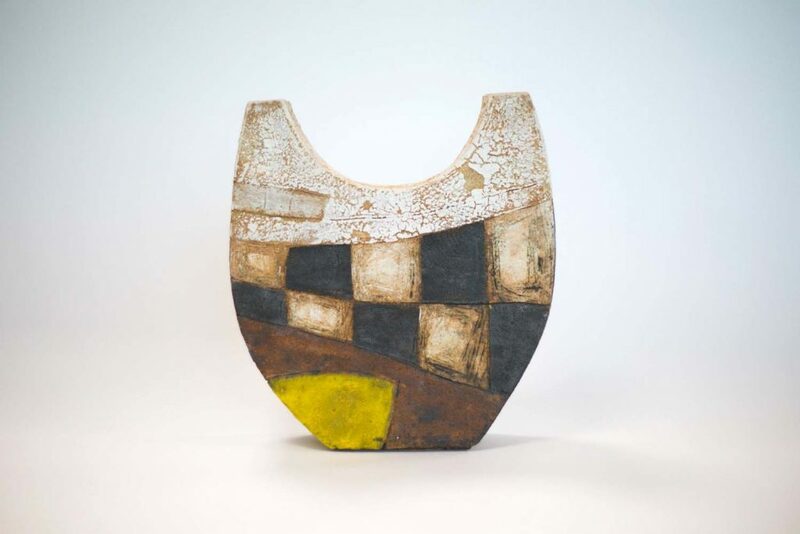 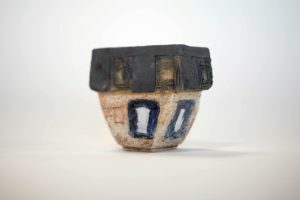 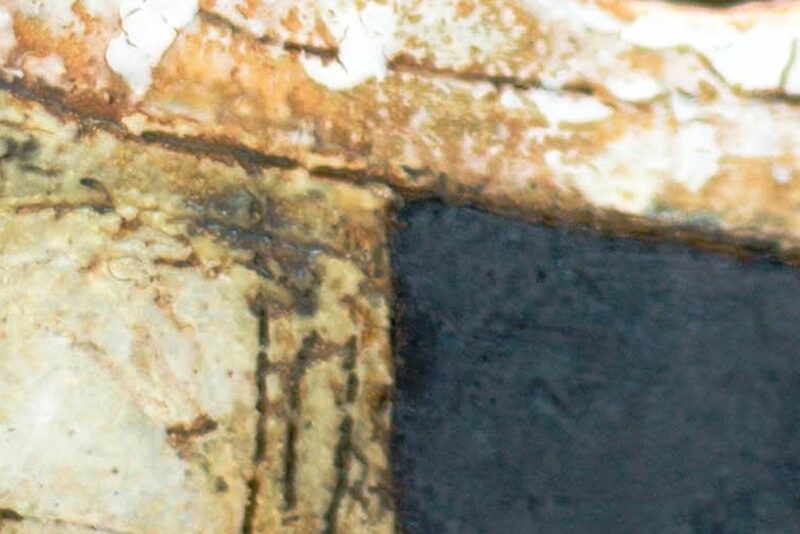 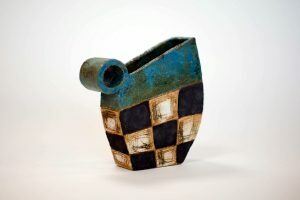 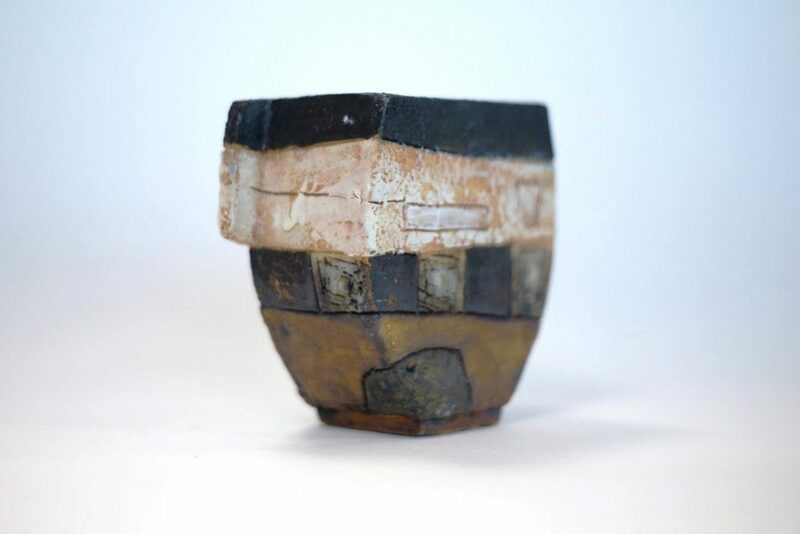 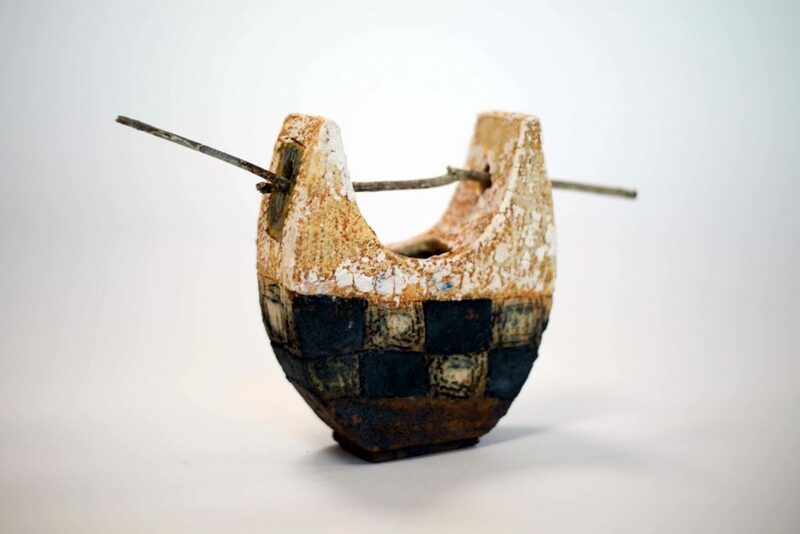 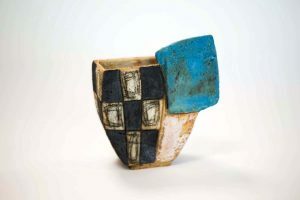 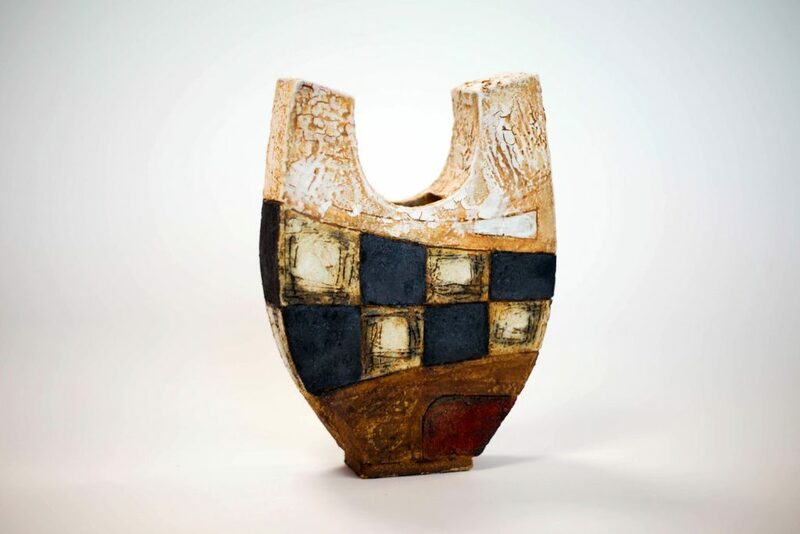 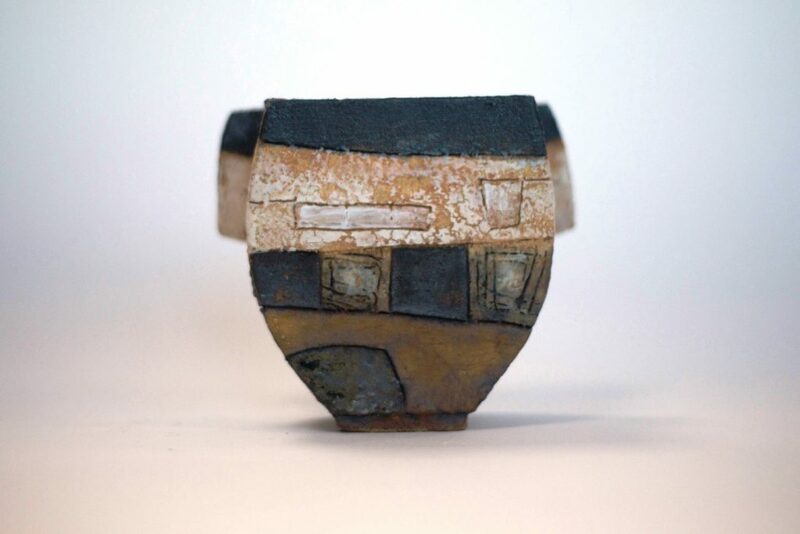 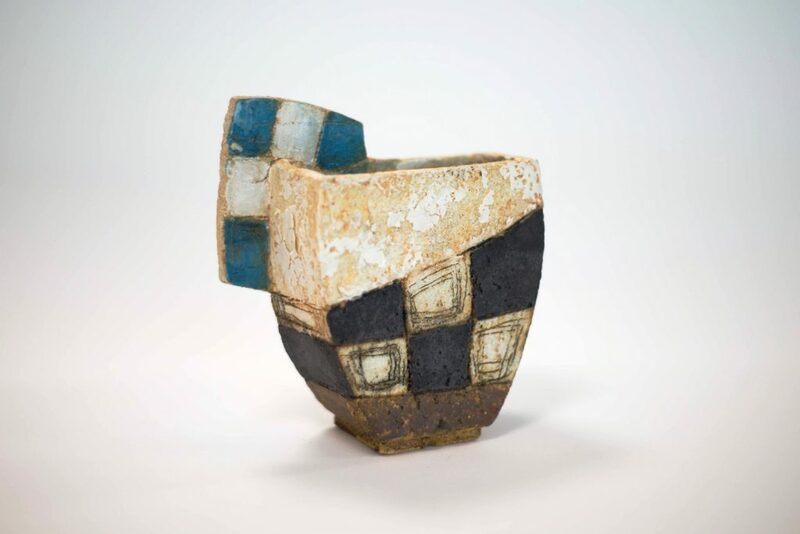 These one-off vessels are hand built formed slabs, the scored and often ordered design is enhanced through various firings with slips, mono print, underglazes, engobes, oxides, enamels, glazes, lustres and enamels. 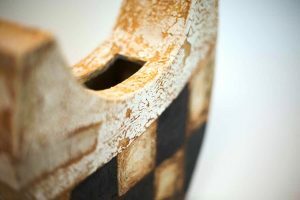 My approach has been driven by our lost industries giving way to nature. 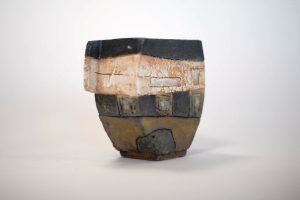 This has been developed though slab built pots, their forms being derived from often classically shaped vessels with a contemporary edge. 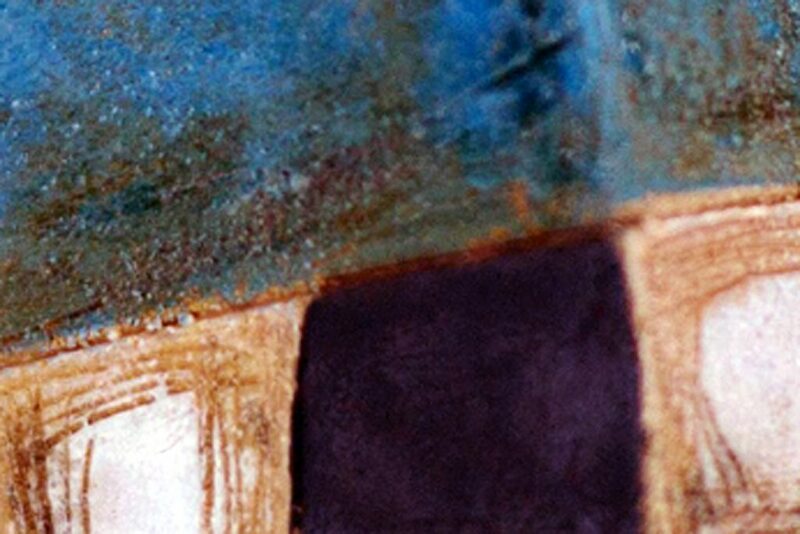 Please contact me for any further information, prices and galleries displaying my work.